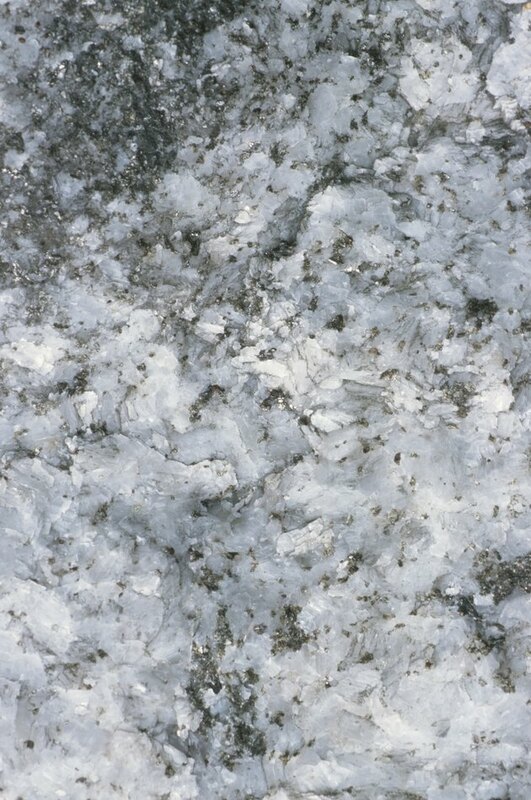 Quartz is an increasingly more popular stone choice for countertops due to its durability and ease of maintenance. Since quartz counters are made from quartz particles held together with resin, there is also a wide variety of colors and styles to choose from. The size of the quartz particles affects how much the counters shine, and the resin is available in different tints to control the color. Regardless of the color and design you choose, it is sometimes necessary to grind the countertops to remove rough edges and surfaces during installation or repair chips and stains. Proper grinding of quartz counters makes them shine. Sand the quartz surface with a hand-held sander, using the 200-grit sandpaper pad. Use smooth, even strokes and make sure to sand the entire surface. As you work, you may need to wipe away dust with rags. Repeat this process using increasingly finer grit sandpaper pads, ending with the 800-grit paper. Clean the quartz countertops with a damp rag followed by a dry rag to remove all excess particles created by sanding. Buff the countertops with a polishing pad and stone polish. Be sure to choose a stone polish for use with quartz and follow the instructions on the product's label. The quartz surface should now be nice and smooth. Tape off your counters with masking tape and any other adjacent surfaces which are not quartz. Then, seal your countertops with a stone sealant approved for use with quartz. Follow the instructions on the sealant's label. Some sealants are sprays while others require you to brush them on with a paint brush. Allow the sealant to dry for the recommended time on the sealant's label, usually between 24 and 36 hours. Elan Kesilman began writing in 1995 with work published online and in print. She specializes in travel, education and gardening topics and is also active in the field of English as a second language. Kesilman holds a Bachelor of Arts in English and a Master of Liberal Arts from Henderson State University. Does Hydrogen Peroxide Clean Granite?